An evolving global network and changing customer demand present ongoing logistics and distribution challenges. Today’s market demands that companies operate at peak efficiency despite increased complexities. A&M’s experienced professionals deliver rapid results that reduce cost and optimize service to solve today’s problems and position your logistics and distribution networks for the needs of tomorrow. 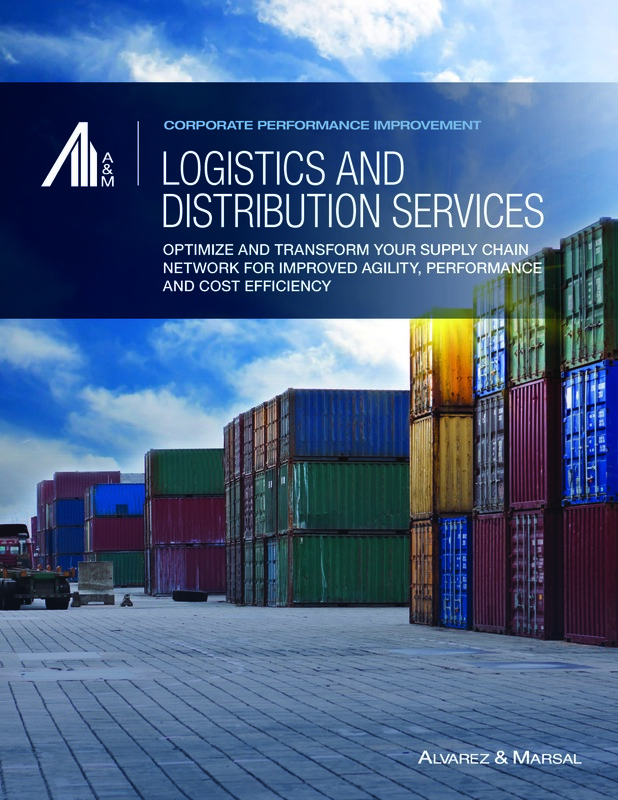 Learn more about how A&M can help you optimize and transform your supply chain network for improved agility, performance and cost efficiency.